Danish diet in 13 days is a great method of detoxification of the body, which is certainly advantageous with the arrival of nicer weather, after a long winter period. Besides cleaning out the system, this is the diet for weight loss that will in less than two weeks burn and double-digit number of kilograms if observed from its menu. It is also called Danish hospital diet. In a word - efficient, but very strict and rigorous. Danish diet in 13 days required from every person consistency and discipline and the results certainly will not fail if you do the diet plan. What is important to note is that you can pick any day of the week to begin a diet, although the authors themselves recommend Sunday to start it. The main guideline is that the Danish diet cannot be kept for more than the proposed 13 days, because in that period of time it leads to significant changes in our body so the extension of the diet would be counterproductive to your health. This is the ideal diet for fat removal. We will give you a simple example to get to explain what it is and what kind of discipline is needed: if within the stipulated 13 days you drink a glass of wine, beer or practice chewing gum or at least eat foods that are not prescribed as a meal for the day, it is best to stop it right away. In this way, the Danish diet has no effect and the results are absent. We hope that now it is clearer what it is - you will agree that is a very restrictive diet. If on the other hand you achieve a particular result which is satisfactory to you, keep in mind that diet can be repeated after 6 months, not before that. Coffee that is present in the menu, can be replaced it with a mild herbal tea, of course, if you are not a fan of coffee. Bear in mind that only sugar cube is consumed so stock up on this food. Every day you prepare and eat Danish salad, so we will use this opportunity to give you the recipe for it. All these ingredients mix well and pour the salad. Let it stand for 60 minutes, do not forget to mix it. Danish salad can be stored in the refrigerator, preferably in an appropriate plastic container. Salad prepared like this can be eaten for seven days. If you prepare it for yourself only, only half of the ingredients mentioned will be sufficient. Lunch: Spinach cooked in water with two hard boiled eggs and a tomato. Dinner: Steak (from 200 to 230 grams) with Danish salad. What are the experiences with the Danish Diet? Experiences with the Danish diet are generally positive, if you comply with the above written. On average it burns 7 up to almost a whopping 20 kilograms, according to the authors. Before you choose this diet, do not forget to consult your doctor because the Danish diet in 13 days is dedicated exclusively to healthy people. People who have any other health problems should not do it, this especially applies with chronic sufferers. 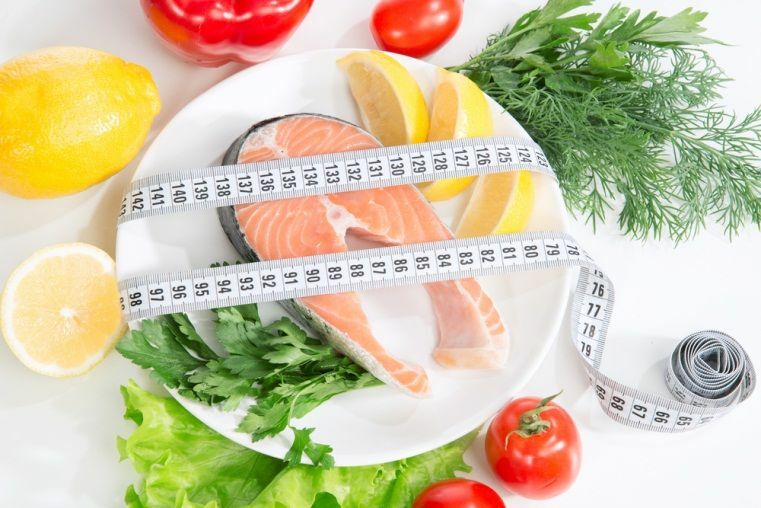 If the diet was successful it should not be repeated in the next 12 months, if you have achieved a good result partially and you are completely satisfied, the earliest it can be applied is after six months. The chart below shows the menu you can definitely see yourself that this diet is by no means cheap and requires a deeper pocket. Example lamb chops, excellent fish and the like. If some of the mentioned food is not available for you it can be replaced (lamb chops with young beef steak and others.) Always consult your doctor. Do not forget physical activity, walking, light exercises, cycling and other forms of recreation that appeals to the body and the spirit. In this way you will help faster calorie burning. Many participants say that despite certain restrictions they did not feel a great amount of hunger – only in the first couple of days. People consider it to be a case because of a lot of strong and calorie dinner, which is not typical for other diet menus. We recommend that you read the following useful articles: Dukan diet, the dash diet and many others. If you are an advocate of healthy eating and a healthy lifestyle, then Danish diet and other weight loss methods are not needed!